Apple Inc. (AAPL) vs. Gold: Buy or Sell? Apple Inc. (NASDAQ:AAPL) has been taking a beating in its stock price the last seven months, and only in the last week has the stock found a rally with at least a leg to stand on. Gold has also seen a dip in its price over the last couple of months after it had hit $1800 was supposedly going up from there. Now that both are at or near the bottom of a trough, one analyst went on CNBC Tuesday to discuss the better strategy for each – buying or selling either Apple or gold in the near-term. Mark Dow of the Behavioral Macro blog, made his case as to his approach – why he says buying Apple Inc. (NASDAQ:AAPL) right now is the better play, as is selling any gold interests. When asked about which was the better buy, Dow said, “No question it’s Apple, as far as I’m concerned. The fundamentals mattered very little with both of them. They were both in a bubble. 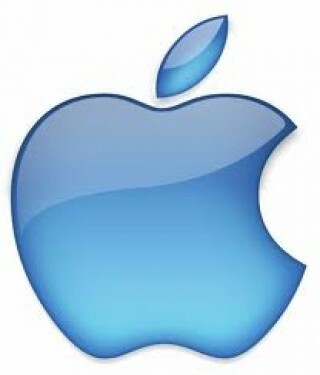 Apple Inc. (NASDAQ:AAPL)’s popped earlier and fell more dramatically. But now, with the earnings announcement and the decision to issue a large dividend and a large (stock) buyback that’s … put a floor underneath it. It changed the asymmetry of the payoff for traders. What are your thoughts on gold and Apple?